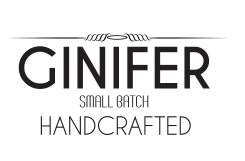 Ginifer is handcrafted dry Gin inspired by the vibrant energy only Joburg has to offer. 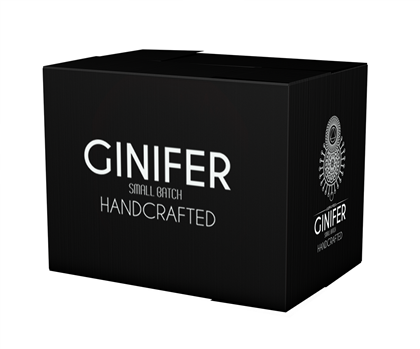 A smooth gin carefully crafted in small batch using only the best selected botanicals. 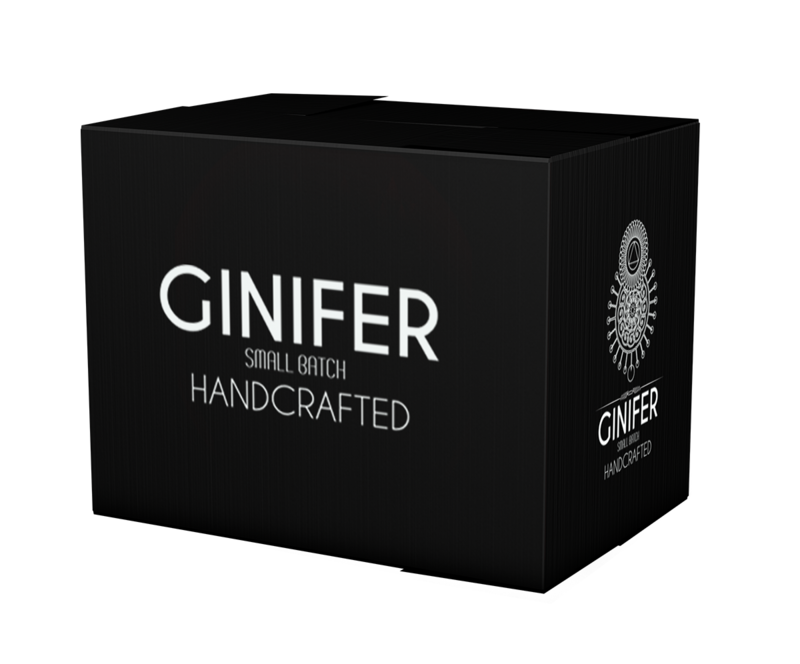 Copper distilled with the diversity and creative energy of Jozi to create a perfect gin smooth as the summer sky.